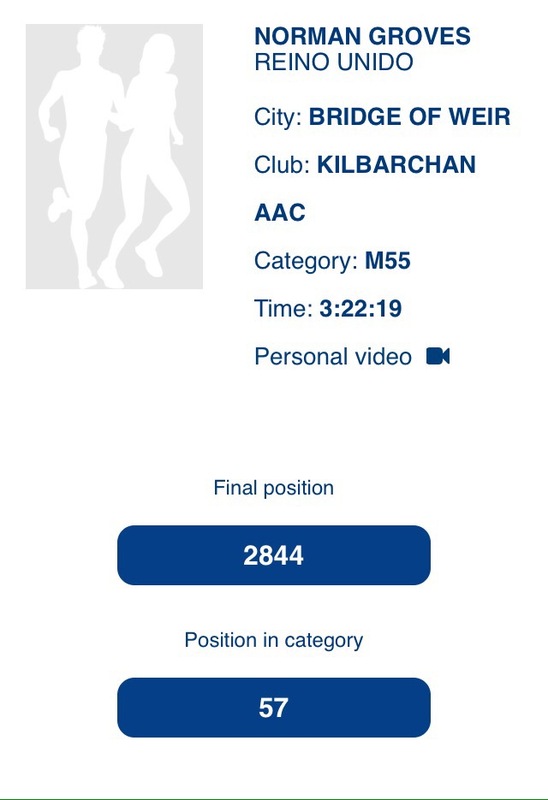 Norman Groves stepped up his training for London Marathon with a great run in Barcelona this morning finishing 2844th in 3:22:19. 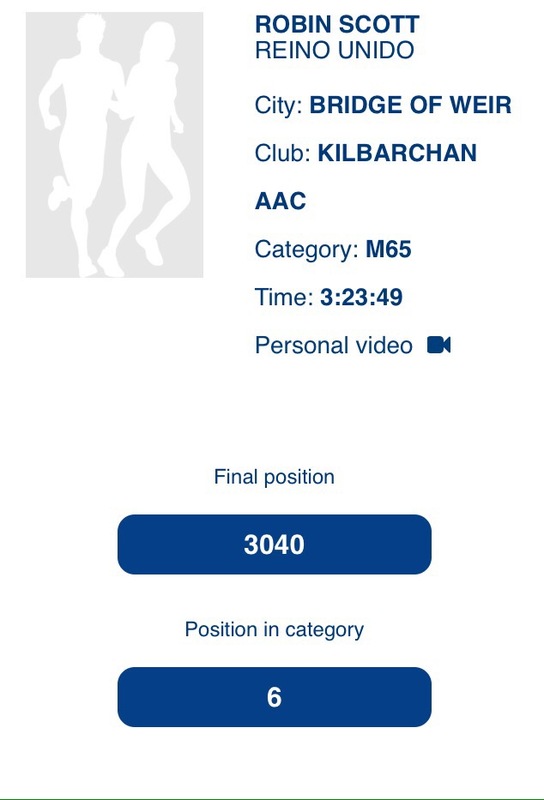 Great splits below going through 10k in 5679th passing over 2800 runners on his way to the finish. 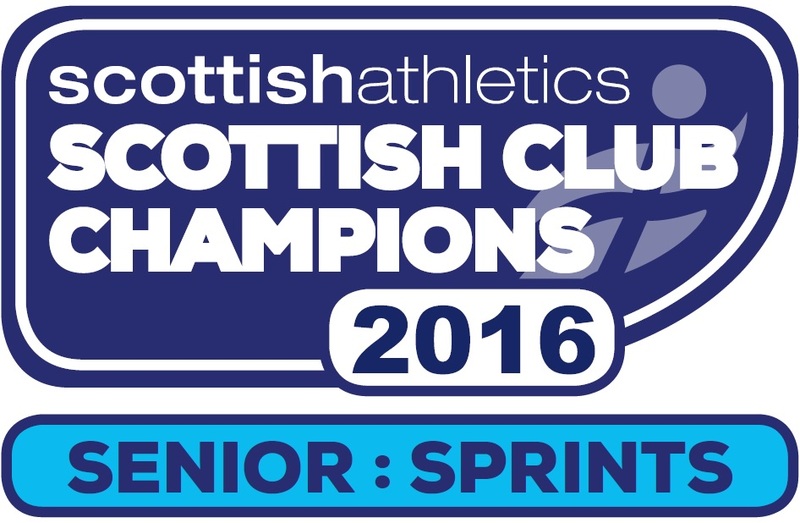 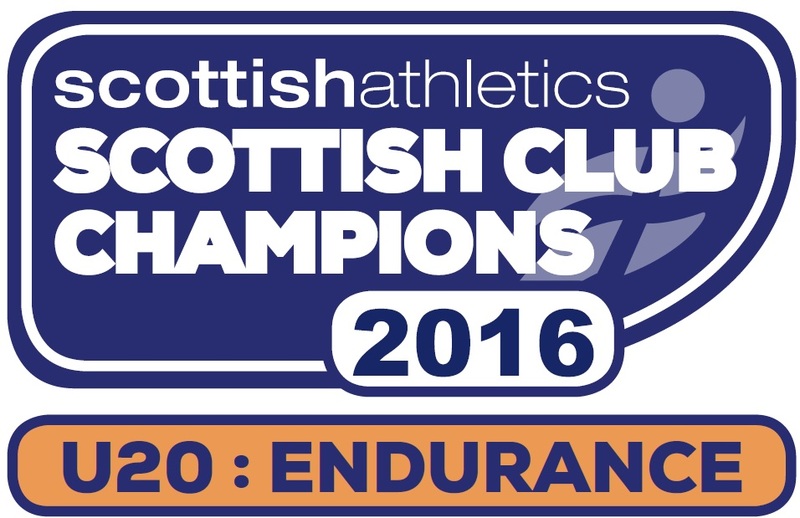 Robin Scott was also in action running 3:23:49 finishing 6th in the M65 age category. 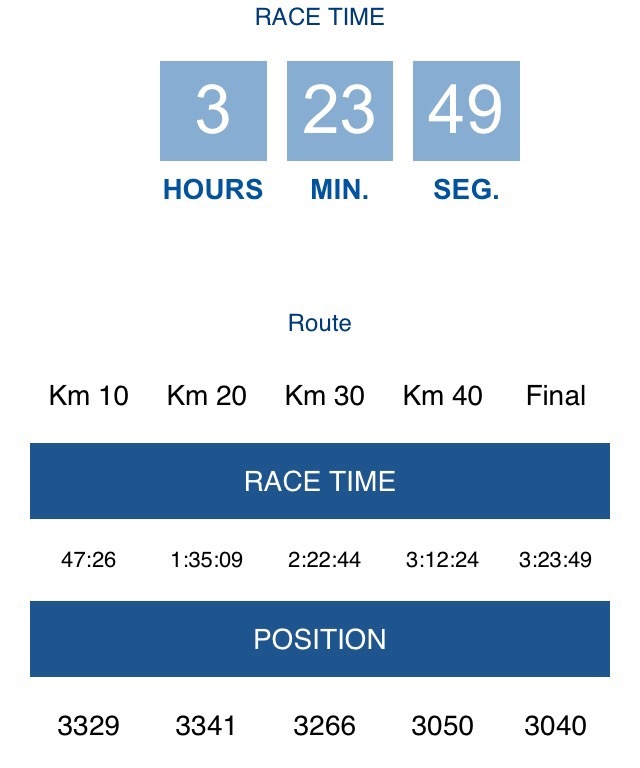 At the 30km himself and Norman were only 33 seconds apart!